As baldness causes emotional stress, patients do not want others to know that have undergone a hair transplantation to save themselves from embarrassment. 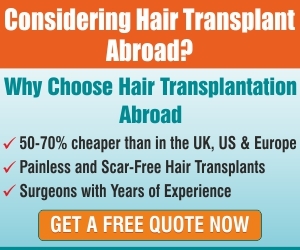 Hair transplant fulfils the purpose exactly and is subtle and imperceptible. One the hair is weaved it appears natural and healthy. The cosmetic surgery, as the name appears does the wonder. It is in the hands of the surgeon to create this magic through his skills and dexterity. To achieve subtlety is an easy goal as the advancement in the technology and the equipment used is of high calibre. All said and done, one must still keep certain points in mind to attain results that appear natural and healthy. The methods of Extraction of hair transplant are FUT and FUE which must be carefully undertaken as they are intense procedures. FUT is more of a surgery as the strip that is extracted creates a wound. This wound is closed by staples or sutures. 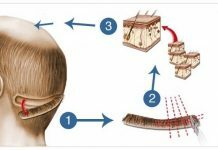 In most clinics, the doctors use trichophytic closure which is the best way to disguise the wounds. On the other hand, in FUE, micro size holes are left which are created because of grafting. These micro holes heal naturally, that leaves no scar on the scalp. 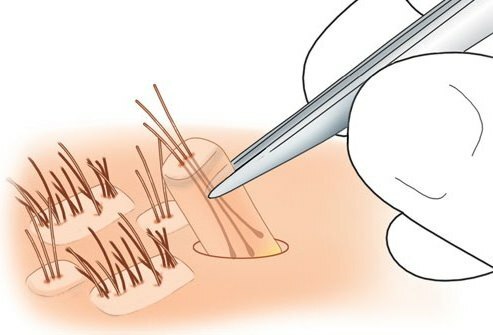 Post the extraction of follicle by either FUT or FUE method, the craft of the doctor comes into picture. This is why a surgeon with experience is noteworthy as they use their aesthetic sense of transplanting the follicle to make the process look natural. For this, the most important aspect of transplantation is its angle. The angle of transplantation and making slits in to the scalp must be observed carefully, so as to call it successful. Only when this process is done meticulously, the hair that grows will grow systematically. The hair must grow in the right direction so that the hair looks natural and beautiful. 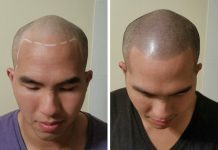 After all, all the efforts are done towards beautifying an individual to relive her/him from stress caused by baldness. The fact that the surgeon is distinguished and experienced helps in attaining a subtle, natural and a healthy hair transplant.